How old was our Ian here? 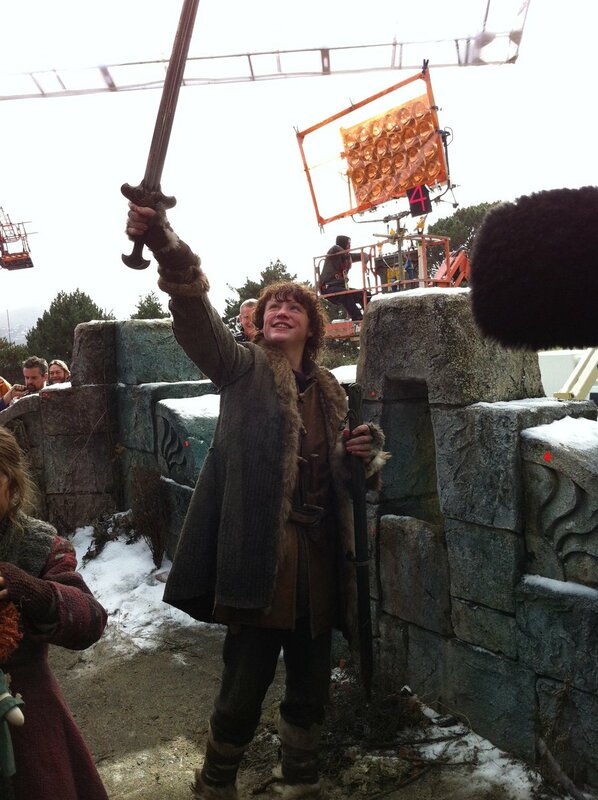 That’s John Bell with his mighty sword! A very young John Bell but just as cute.